Downloading MP3 music has always been every music lover’s frustration. We have to challenge our patience in looking for a MP3 music download site that actually works. I mean, what’s the point on spending money on downloading music when we can just have it for free? Here, we have collected the top 10 free MP3 music download sites where we can download MP3 music for free. MP3skull is one of the popular free MP3 music download sites which allows you to play a song online, download the song or the album to your computer. 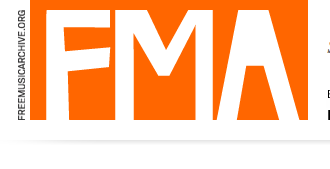 The Free Music Archive is an interactive library of music directed by WFMU, a radio station in America. • We haven’t really found anything that is not to love about this site! 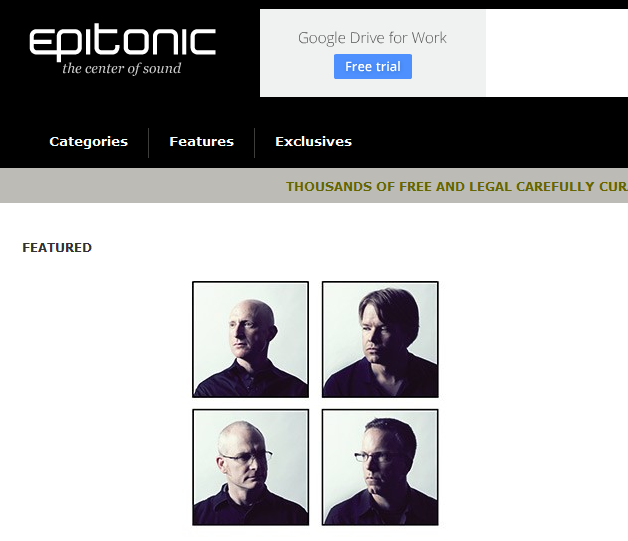 Epitonic is an organized site that offers free MP3 music downloads along with the artist information and reviews. 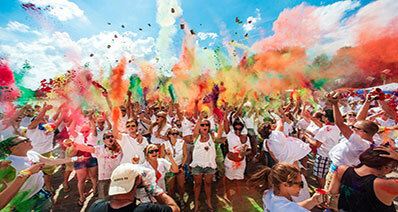 The site directly works with artists and labels. 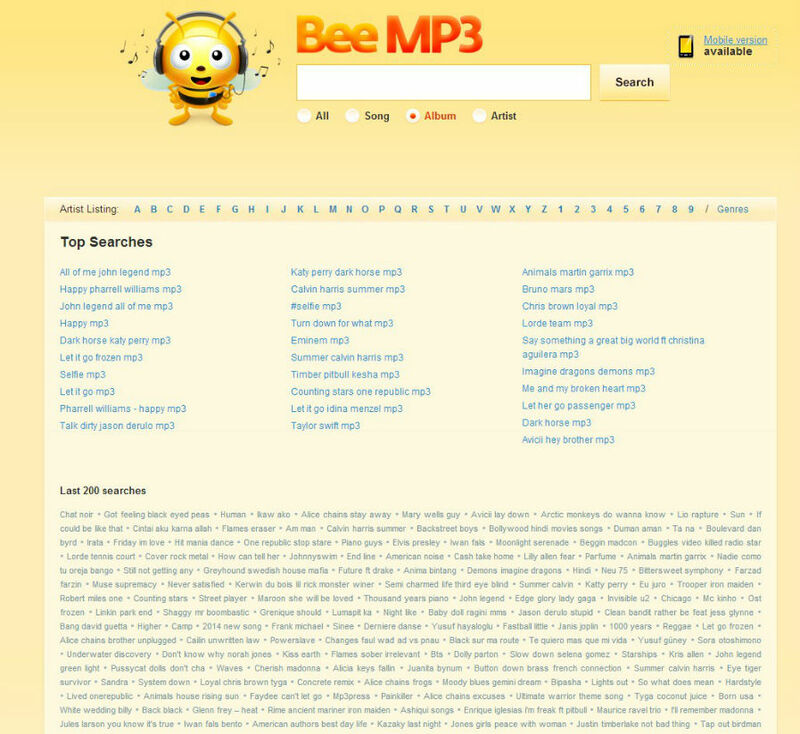 MP3.COM is one of the well-known free MP3 music download websites which allows artists to upload their music for people to download. Last.fm is a UK based MP3 music download site that provides free music and features tracks that can be downloaded for free. 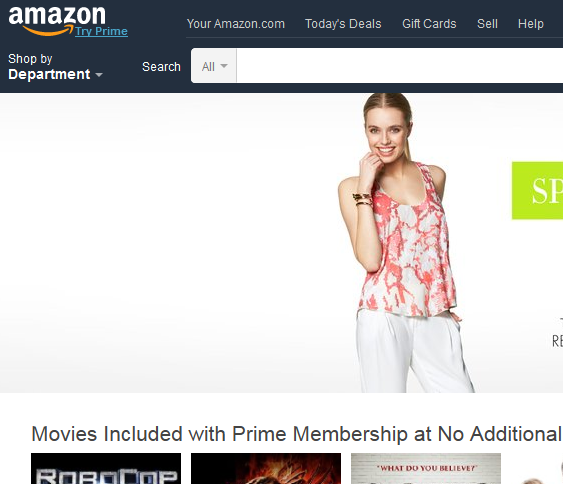 Amazon MP3 is a music store online that offers MP3 music as freebies. Soundcloud is an audio distribution platform (online) where artists can upload, share, and promote their music. 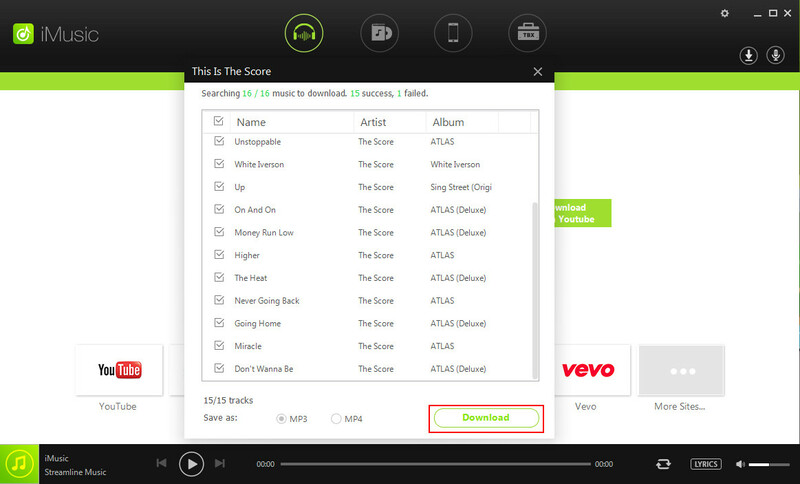 Fans can listen and download their songs, as well as interact with the artists. • Some tracks are under the Creative Common Licenses which allows users to remix or tweak the tracks. Jamendo is a MP3 music download site for both the artist and the fans. 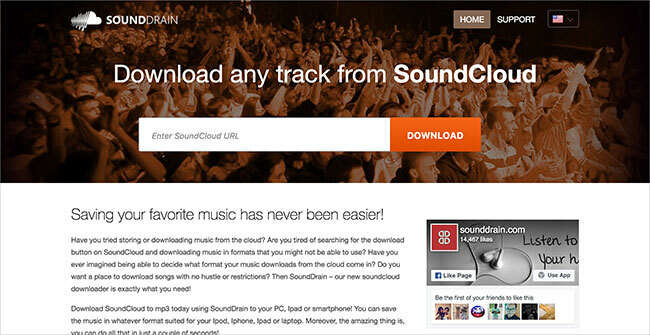 It allows artists to upload their music and fans to download them for free. iMusic is the best MP3 music downloader, which helps you easily download music from over 3,000 sites with high quality and efficiency. It comprises of a built-in web browser, that does not even require opening another web browser. You can search through the existing media library in the internet and download any music track as MP3 file format directly. 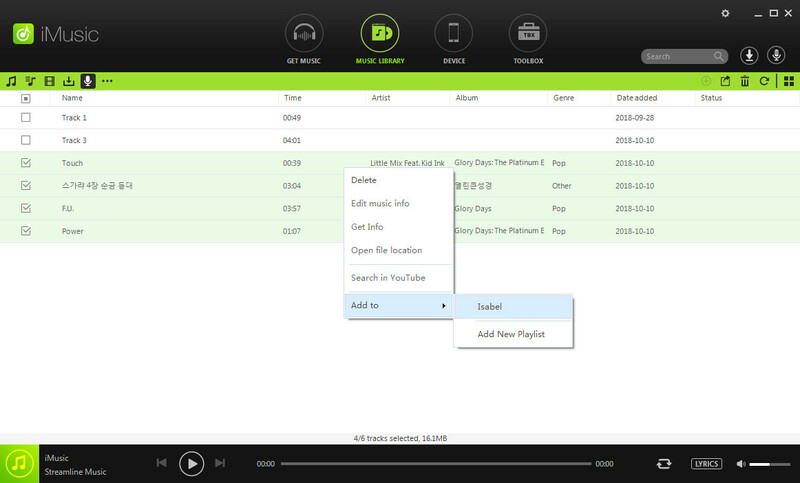 Discover - Search for music with the help of built-in music library using an artist’s name, hottest playlist, and genres. Download - iMusic will give its users the opportunity to download songs from over 3,000 music sites such as YouTube, Spotify, Facebook, Vimeo, Dailymotion, Pandora, and more. Record - Record online streaming songs and save the content in MP3 format while the program downloads the ID3 tags in the background automatically. Transfer - Transfer music between PC/Mac to Android/iOS devices or between Android and iOS devices with ease. Rebuild - Backup your existing library and move it to another computer with ease. Fix - Fix your existing music library to clean broken links, remove duplicate tracks, fix mislabeled songs, and add missing covers. Toolbox - In the toolbox, you're able to seek with several options that include burn music to CD, transferring music to USB, creating a car playlist, and other features.